Need extra card slots? We got you. 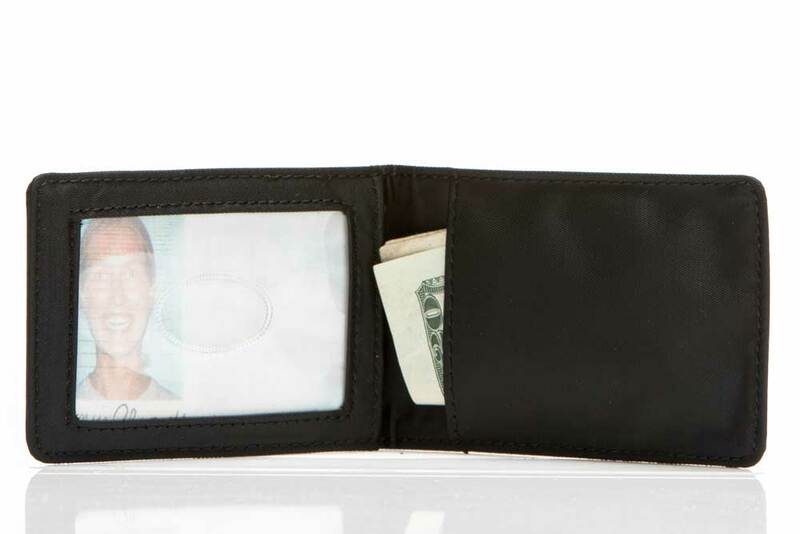 Our Bi-fold Card Insert can be slipped in to your wallet to expand it's capacity. You can also take it out and use it by itself, for those minimalist days. See, we got you. 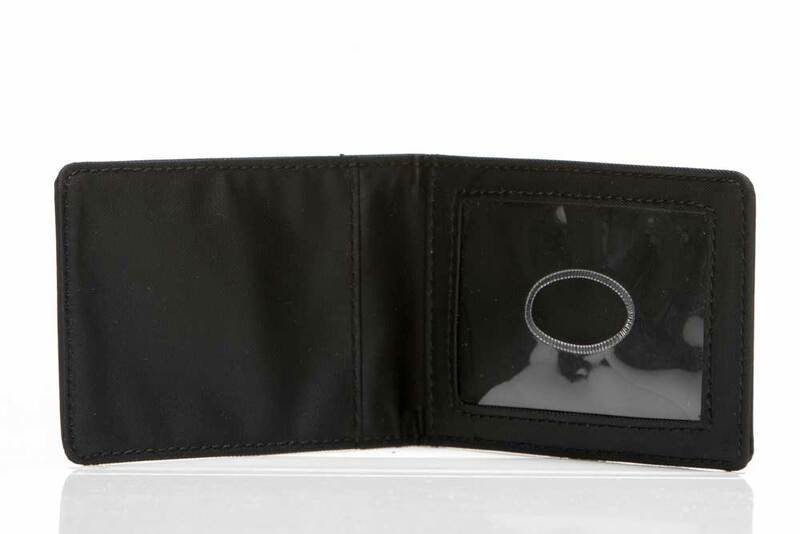 Just a millimeter shy of the perfect wallet. This isn't supposed to be a wallet, just an insert. I've managed to make it a functional wallet by keeping 2 credit cards, a debit card, and my license on one side, and my metrocard and cash in the other. The metrocard, I discovered, makes it easier to slide the cash wad in and out. My most frequently used credit card is at the top and the second most frequently used at bottom, with license and debit sandwiched between. 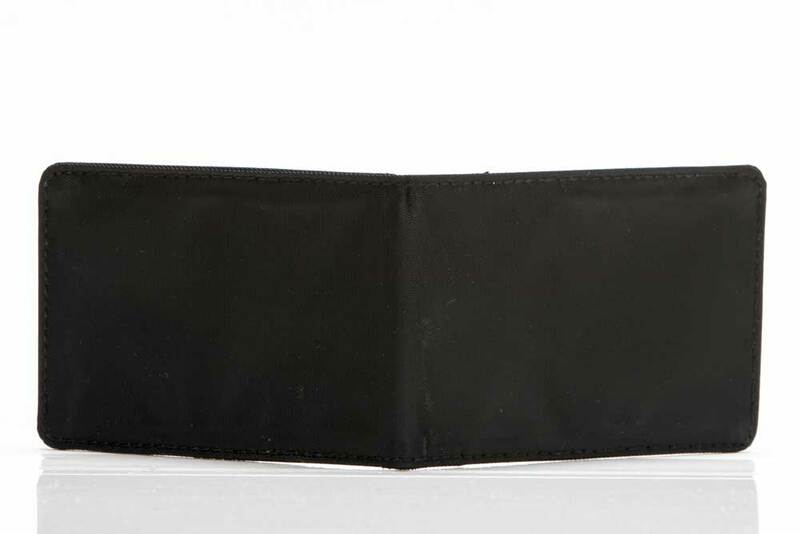 I've shown more people this wallet in two weeks than I have ever shown all my wallets to anyone in total. It's one of the first things I bring up with anyone I haven't seen since getting it. If only they would add one millimeter to the width dimension so I could get an extra card or two it would be my perfect wallet, but nonetheless I'm very happy. It also doesn't have the logo on it, and so it doesn't bear the scar of it's removal, like my previous big skinny (which I also loved). The company does make some other, slightly larger, variations that I might've tried - indeed I wish I could buy them all to see which I liked best - but this one suits me just fine. I keep all the rest of my cards and whatnot in my skinny "sport" as a backup and for storage. ProsTiny (obviously). Elegant - sleek detailing and no logo. I love the card insert from Big Skinny. This is the 2nd Big Skinny product Ive purchase and am extremely satisfied with both. I purchased this item to minimize what I carry on a daily basis. I really only need my drivers license, credit card and a little cash. I store the cash inside the fold of the card insert and makes it so much more comfortable than having an exterior clip. I will continue to look for Big Skinny to meet my needs in the future. One thing when ordering, there is no mention of shipping charges until you see the final charge. Nothing to do with the product, but Big Skinny could use a better checkout process for greater transparency. 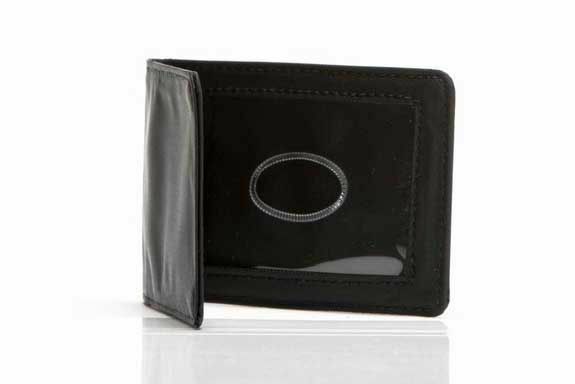 This wallet is perfect for a couple of business cards another bank card and my license. I use it for when I have to wear a tuxedo or a suit for work. I've used the card case for years, but wanted something even more minimalist and this fits the bill. ConsNot really a con, but more of a comment in that the description should indicate how many cards the product cand hold. Same with the ID holder. This holds my DL, health insurance, and RFID card for work on one side and my bank, 2 membership cards and some cash on the other. It is not even noticable in my pocket on long drives and is not made of leather, so I can take it swimming or camping without all of the sorting I had to do before. Thank you! I got tired of pulling out my wallet to retrieve the same credit card. Now I keep the card, my driver's license, and a $20 bill in my front pocket, Quick and easy.Plus it's all I usually need. Love, love, love my card insert! I travel light, usually only carrying my license and one credit card. The card insert is perfect for this and I can fold up a couple of 20's and tuck them under either side. If I need to bring a store "point" card, there is room to tuck that in too. NO POCKETBOOK for someone to pick up from my store cart or for me to leave on a shelf! My card insert fits into my back pocket and is flat enough that it is not noticeably seen. It's perfect for what I need! ProsVery thin item that does not stand out in a back pocket.